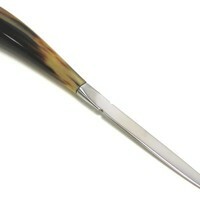 A stunning Letter Opener with an Ox Horn handle would make a great gift. 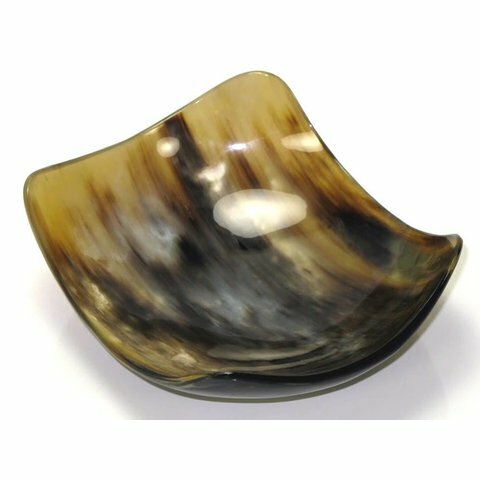 This would look good on the desk in your study or on your desk at work. 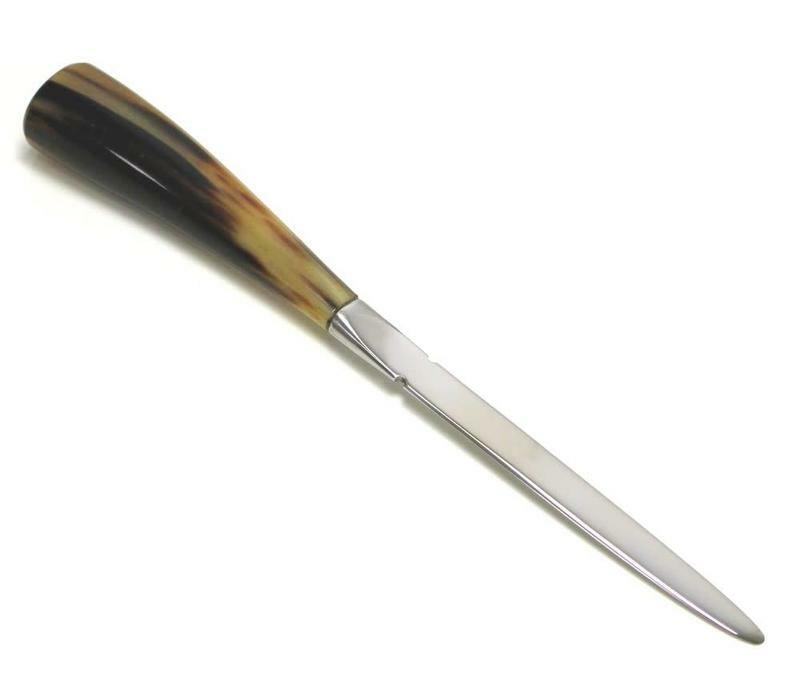 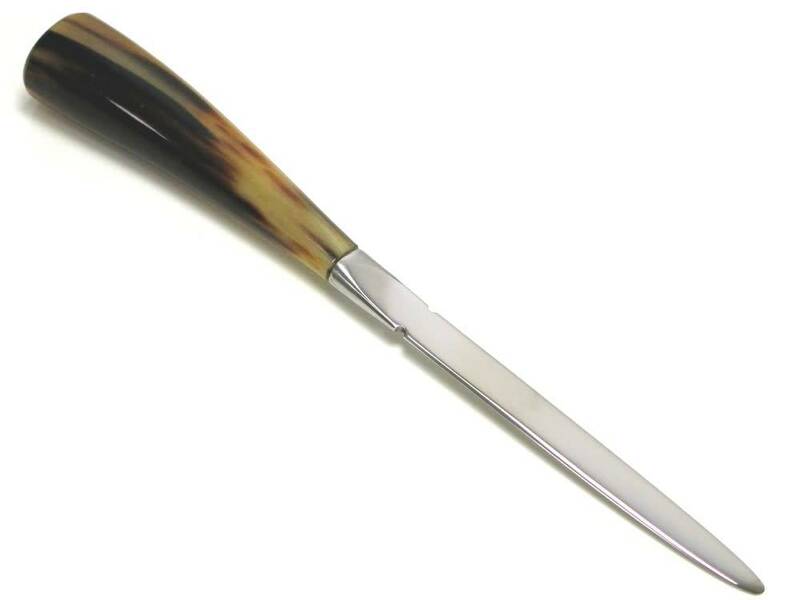 This highly polished ox horn Letter Opener looks very impressive. 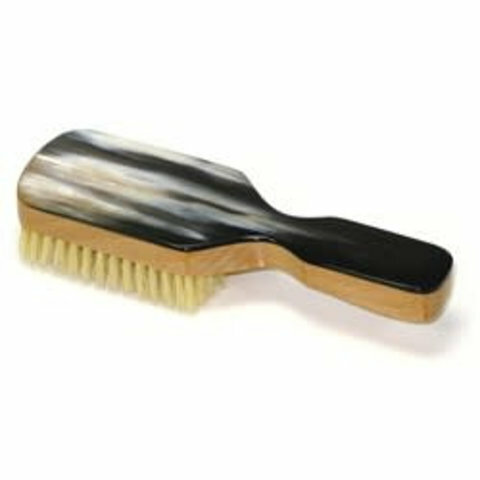 This is a natural product so the colour will vary with each one that is produced. 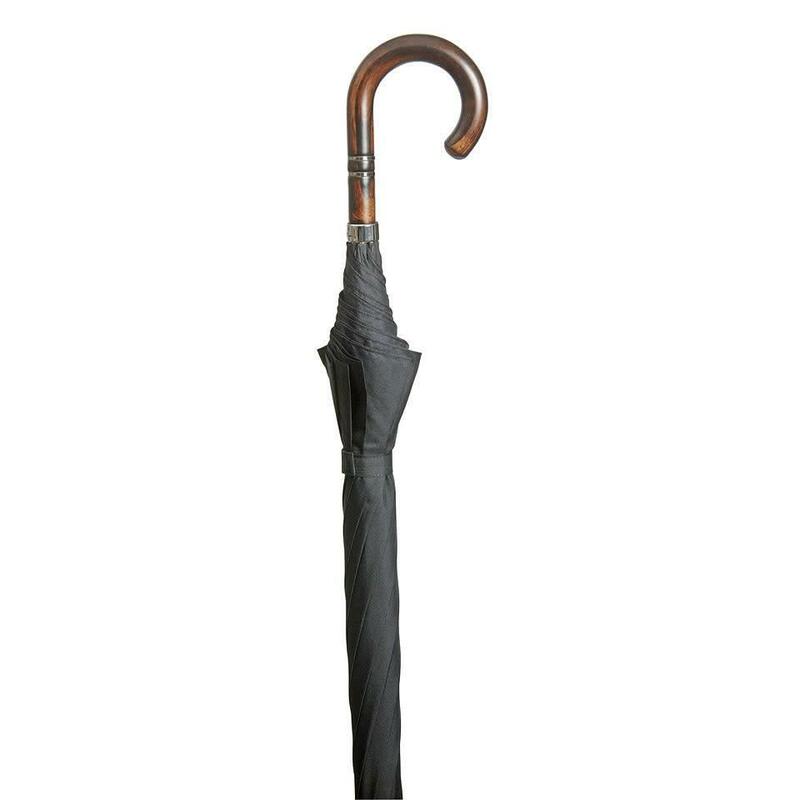 Diameter: 20mm (approx); Length: 215mm (approx).